Cathy Isom reviews how to identify and stop tomato pests in their tracks. That’s coming up on This Land of Ours. Tomatoes are one of the most popular garden crops. So it’s natural to want to protect them at all costs. Knowing what type of tomato pest is attacking your garden is the first step to tackling the problem. 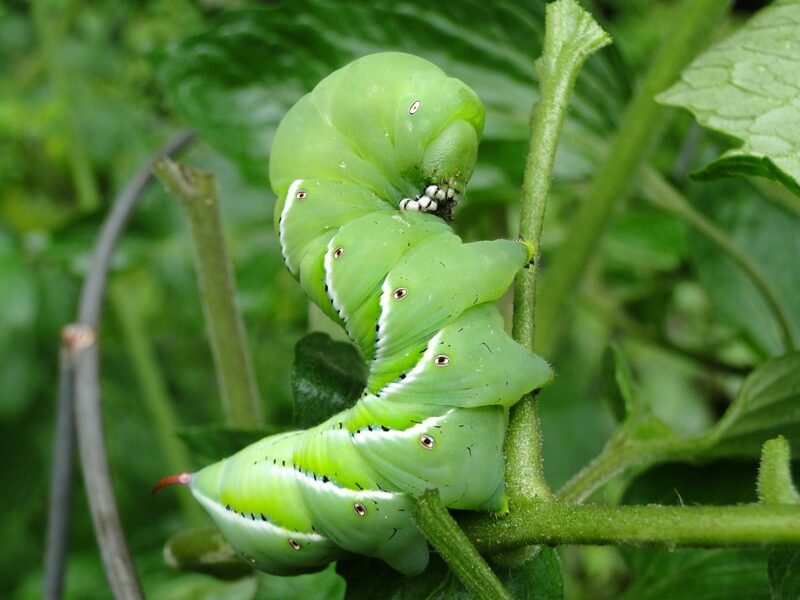 Some common insect pests that love to feast on tomato plants include: aphids, flea beetles, tomato hornworms, fruitworms, spider mites, slugs and snails. 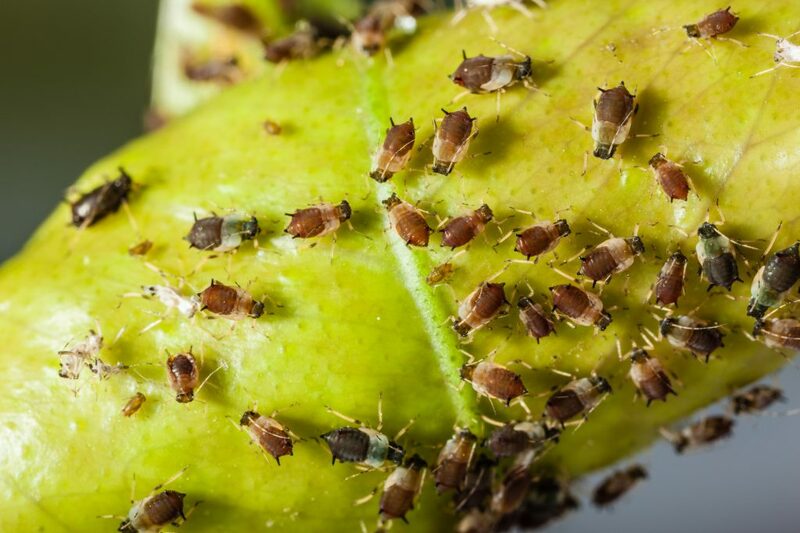 Using a homemade bug spray – rather than store bought pesticides – is one way of deterring these pesky critters, and you may already have everything you need at the ready. For example, a mixture of two cups of water mixed with food grade mineral oil, three drops of dish detergent, and three drops of peppermint oil. Mix the ingredients in a spray bottle and apply to your plants. Shake the mixture frequently while applying because the oil will separate. Online insect guides can also be a great asset in your arsenal. You can look up your state and extension office to see what is available in your area.